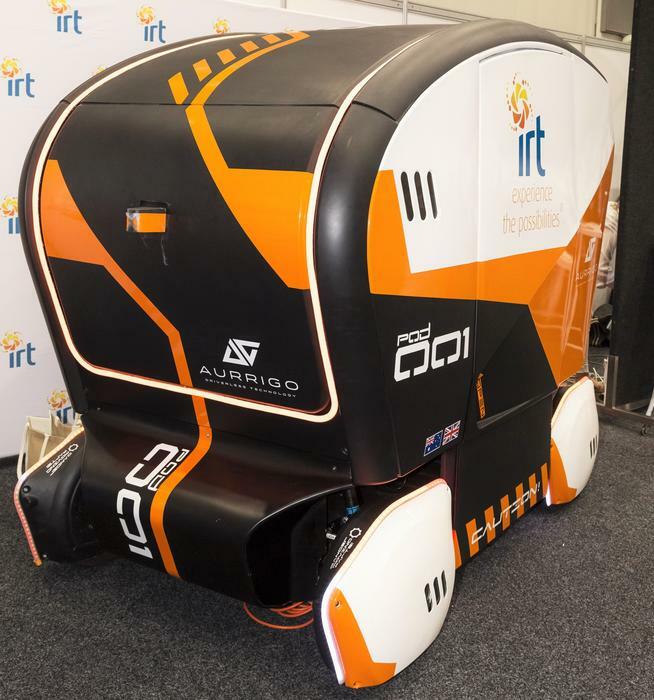 Aged care provider IRT Group has announced it will be running trials of driverless vehicles at two of its residential communities. The company, which operates 35 sites for seniors across Australia, has partnered with Aurrigo, the Australian subsidiary of UK-based autonomous shuttle firm RDM Group, to launch the trials, which will begin in the first half of next year. 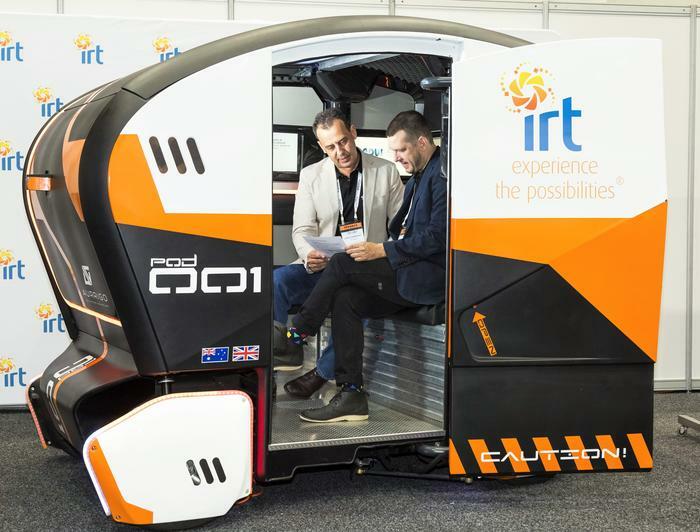 The pilot will see RDM’s ‘Pod Zero’ vehicles programmed to navigate private roads at IRT’s Kangara Waters complex in Canberra and another site in Brisbane. Community residents will be able to hail a Pod Zero via an app either themselves or with the help of centre staff, select a pick-up time and location, then travel independently to appointments and social events. “Many IRT residents are still mentally very capable but have to give up driving because of physical limitations, so they are reliant on family and volunteers to help support our staff with transport. A driverless car future would allow residents to stay independent and connected to the local community without relying on a third party to get them there,” said John Vohradsky, IRT Group head of IT and business excellence. “We are hoping this trial will be the first of many within our industry. Driverless technology will transform the way we do business in the future, especially around care at home. Driverless tech will empower our customers to maintain independent lives for longer,” he added. The Pod Zero vehicles are fitted with multiple sensor technologies, including stereo cameras, LiDARS (laser-based light detection and ranging sensors), odometry and ultrasonics. They have a top speed of 24km/hour, and an operational range of 60 miles. RDM launched its Asia-Pacific operation in March, setting up shop at Adelaide’s Tonsley innovation precinct, which sits within the former Mitsubishi Motors manufacturing plant at Clovelly Park. Testing of a Pod Zero began this week at Tonsley, the result of a $1 million grant from the South Australian Government’s Future Mobility Lab Fund. That trial will see up to three vehicles carry and deliver cargo to and from the various businesses located at the site. RDM’s Australian operations are led by Roger van de Lee, formerly commercial manager of Melbourne start-up Green Distillation Technologies which converts old tyres back into carbon, oil and steel, without producing emissions. “The Australian automotive sector has seen a difficult period in recent years, with many major original equipment manufacturers deciding to close operations and move elsewhere. This has left a void and I believe that we are in an ideal position to create a new modern industry around the development of autonomous vehicles,” Van Der Lee said earlier this year. RDM has already hinted at plans to manufacturer its pods in the state, which it says could create tens of jobs. “Our Adelaide office is the first step in a plan that will hopefully see us build a bespoke assembly facility where we can build hundreds of autonomous pods every year,” Van Der Lee added. A survey of 1200 respondents living in Western Australia conducted by RAC last year found 71 per cent considered "enhanced freedom and independence for the young, ageing and those with mobility difficulties" the most likely benefit to occur from autonomous vehicles.